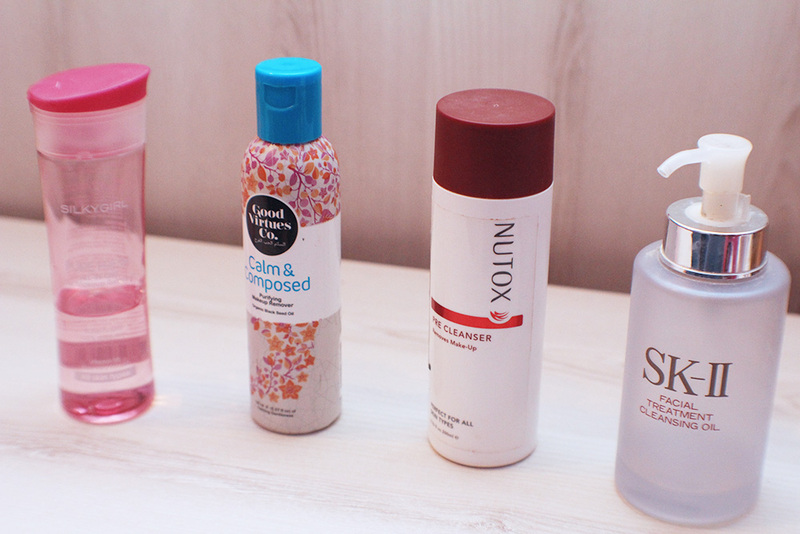 Today I want to talk about my makeup removers and my verdict on each one of them (that I own, obviously). If you’re a makeup user, it is a necessity to have makeup removers. Just simply cleansing your face using a face wash is not enough to remove all of the makeup. Not removing your makeup properly will result in breakouts and acnes. Who would want that, right?! I hate this makeup remover so much. It’s a gel-based formulation and what you do is you put some on the palm of your hand, rub it in between your hands and slather it all over your face. And then, you need some cotton pads or facial tissues and remove your makeup slowly. If you have tried this and you liked it, then good for you. But I, for one, dislike this a lot. I don’t like the gel formulation. For me it doesn’t remove my makeup well. The gel wouldn’t stick to my makeup and remove it from my face, if you understand what I’m trying to say. I found myself having to use this 2 to 3 times just to remove a light makeup. Definitely do not recommend no matter how inexpensive it is. I LOVE THIS A LOT! It’s a liquid formulation which reminds me a bit of toner. It smells quite like a toner, too. What you need to do is you take a cotton pad, put some of the product on the cotton pad and remove your makeup. It does remove my makeup really well although I need quite a few of cotton pads to remove semi-heavy makeup. Sometimes I would leave it on my face as it is before washing my face with a facial cleanser. It’s not oily so it’s good! I would totally recommend. It’s inexpensive, too. You can get it at Tesco for around MYR15. I love this, too. It’s a creamy white formulation which you put some on the palm of your hand and slather it all over your face while removing the makeup with your fingers. And then, just like the Silky Girl’s, you need cotton pads/facial tissues to remove the makeup. I really really like this one but it does irritate my skin especially around the nose and mouth area since I have a sensitive skin. Maybe I am allergic to some of the ingredients, I’m not sure. The irritation is only for a few minutes and it doesn’t cause redness to my face. 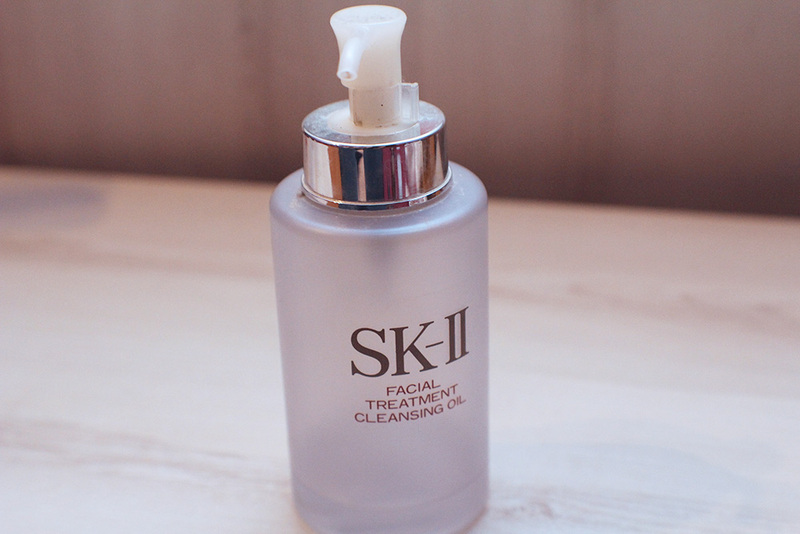 My face does feel oily after using so I would recommend you to immediately wash your face with a facial cleanser. 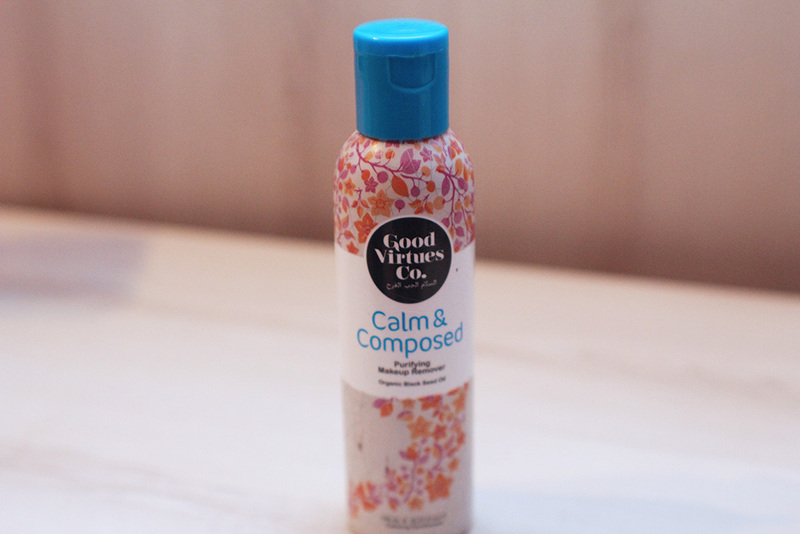 I would recommend this product to normal skin, not quite to combo/oily. Hands down — the best makeup remover I have ever used. But the price tag is absolutely absurd. It leaves my skin soooooo smooth after using. I love this thing so much I only use it once in a blue moon. It’s just da bomb dot com. You pump a few times on the palm of your hand and massage your face for a few minutes. I would use cotton pads/facial tissues after. What else can I say about this? It removes my makeup wonderfully. Just one time is enough to remove all of your makeup. Waterproof mascara? No problem. I get no irritation with this product. I couldn’t praise it more. I would totally recommend this but I won’t because of the price tag. But hey, if you can afford it, why not?